Description: In this exclusive BEACH CORNER interview via Skype from Melbourne, Australia, Dianna speaks with film director, writer and actor, Damian Walshe-Howling, one of Australia's most accomplished actors with an impressive list of film and television credits along with many accolades. He is one of four winners of the International Lexus Short Film Series announced at the 2015 Napa Valley Film Festival in California back in November. 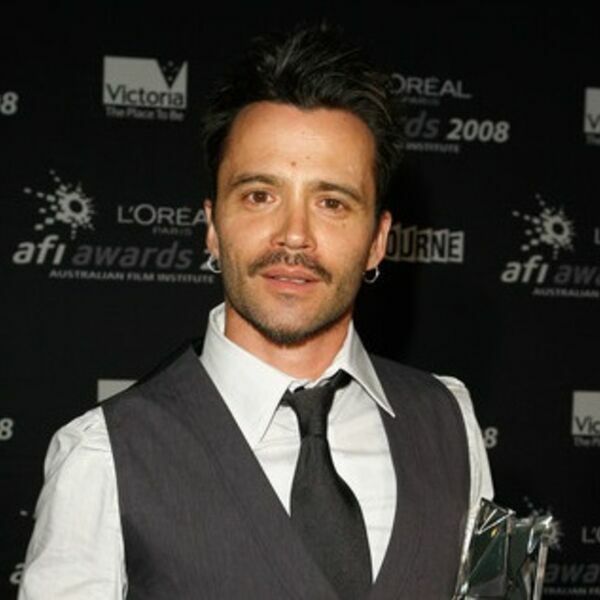 He is best known for playing tattooed killer, Benji, in the acclaimed acclaimed first season of "Underbelly" one of Australia's highest ever rating television programs and the first of the highly successful screen time produced series. Damian discusses some of his films and television series as well as his career as an actor. BEACH CORNER from Beach BOOSTER Radio! On Demand anytime on any device. In this exclusive BEACH CORNER interview via Skype from Melbourne, Australia, Dianna speaks with film director, writer and actor, Damian Walshe-Howling, one of Australia's most accomplished actors with an impressive list of film and television credits along with many accolades. He is one of four winners of the International Lexus Short Film Series announced at the 2015 Napa Valley Film Festival in California back in November. He is best known for playing tattooed killer, Benji, in the acclaimed acclaimed first season of "Underbelly" one of Australia's highest ever rating television programs and the first of the highly successful screen time produced series. Damian discusses some of his films and television series as well as his career as an actor. BEACH CORNER from Beach BOOSTER Radio! On Demand anytime on any device.